The Hampshire NW Makeup team create stunning natural looks that are perfect for your unique features. It is our promise to you that we will have you looking amazing from the very moment you arrive at the venue of your wedding right up until you wave goodbye to your final guests. 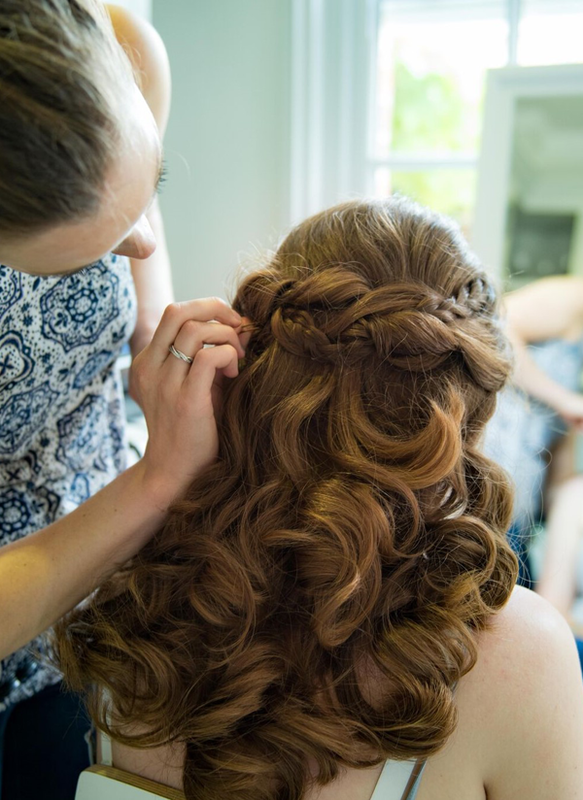 My Hampshire Wedding Hair and Makeup artists only create styles that make you feel your best, for us the fact that you feel 100% comfortable with your chosen look is of the utmost importance. Suzie covers Surrey and Hampshire and Berkshire. She became a fully qualified make-up artist and hair stylist three years ago. She trained and completed a Diploma at the London School of Beauty. Suzie has gained experience working with talented models on fashion shows, photo shoots, brides and bridal parties. 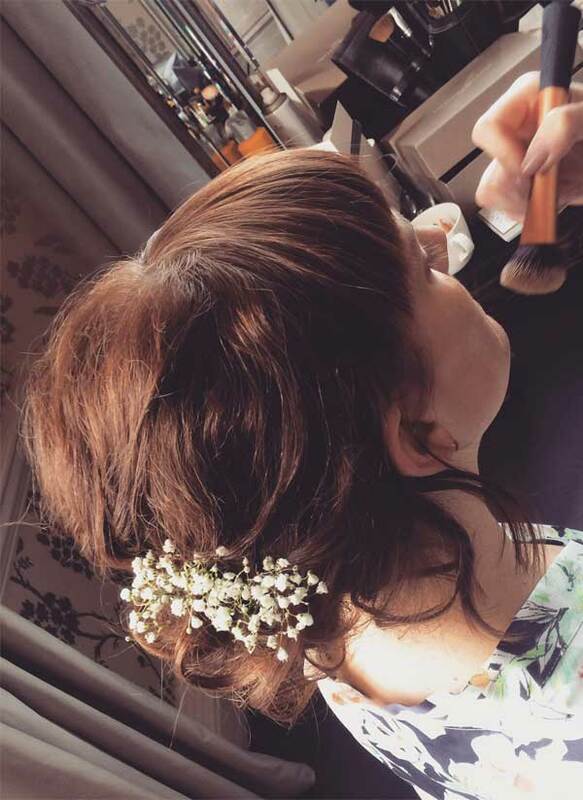 She now specialises in wedding hair and makeup and her passion really shows through in her work with her brides. 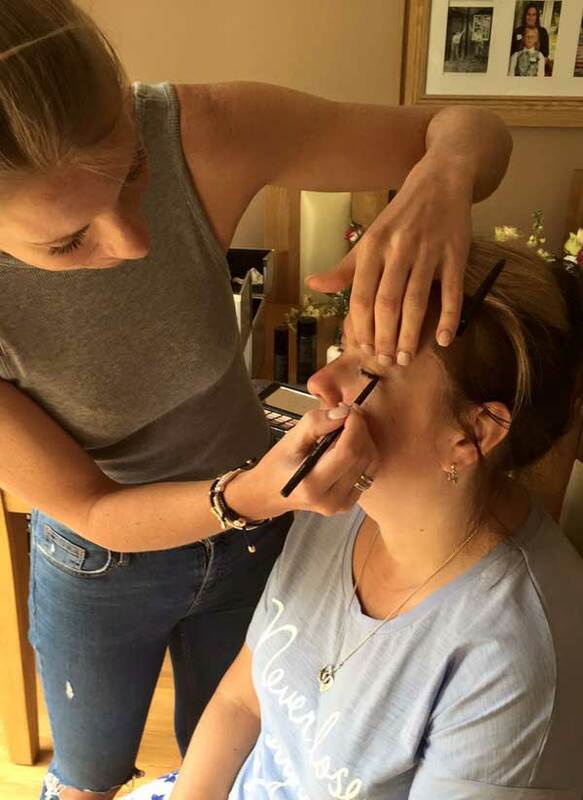 She really enjoys being creative so whether you would like to have a natural or dramatic look, Suzie’s skills and knowledge can create the perfect look for you and your bridesmaids. 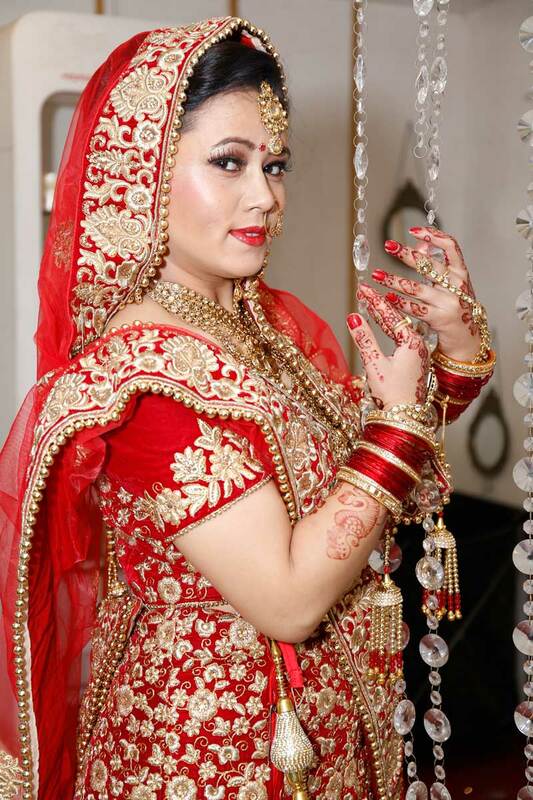 Anju covers Middlesex, Hampshire, and Berkshire and specialises in Indian brides. “I am passionate about makeup. I have completed a few courses in hair and makeup so that I can give my 100% to each client. I attended My first course in India by Star Academy where I learnt techniques, including Tempo Airbrush and knowledge on hair and makeup. 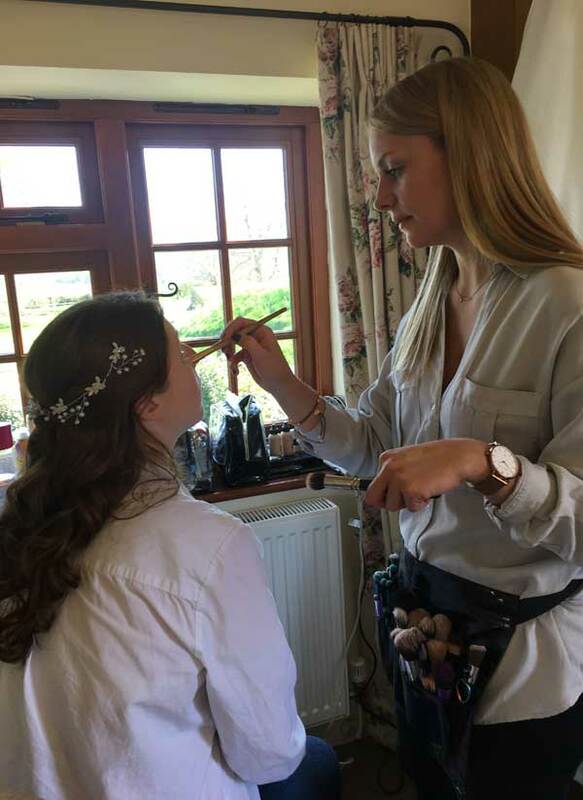 Alice covers Surrey, Hampshire and Berkshire – she is professional make-up and hair artist with lots of experience and an equal passion and interest in bridal, TV, film, theatre and fashion. Alice completed a one-year professional makeup design course at Delamar Make-Up Academy and before that she attended Basingstoke College of Technology and achieved a Level 2 and 3 Diploma in Hair and Media Make-up. Alice uses these gorgeous products in her kit Bobbi Brown, M.A.C and Nars, Urban Decay and Schwarzkopf. 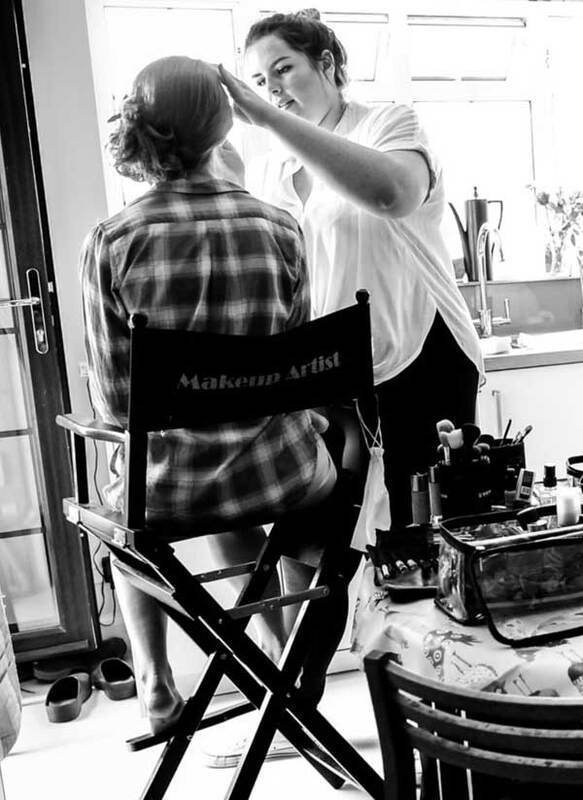 Katie trained in hair and makeup at Delamar Academy Ealing Studios over 8 yrs ago during which time Katie created makeup looks for film, theatre, tv and fashion. She has worked on TV/film celebrities as well as assisting Ron Freeman (Pavarotti’s personal make-up artist) on opera productions. This is where her real passion for hair styling started. Katie also worked for Chanel and Bobbi Brown Cosmetics. 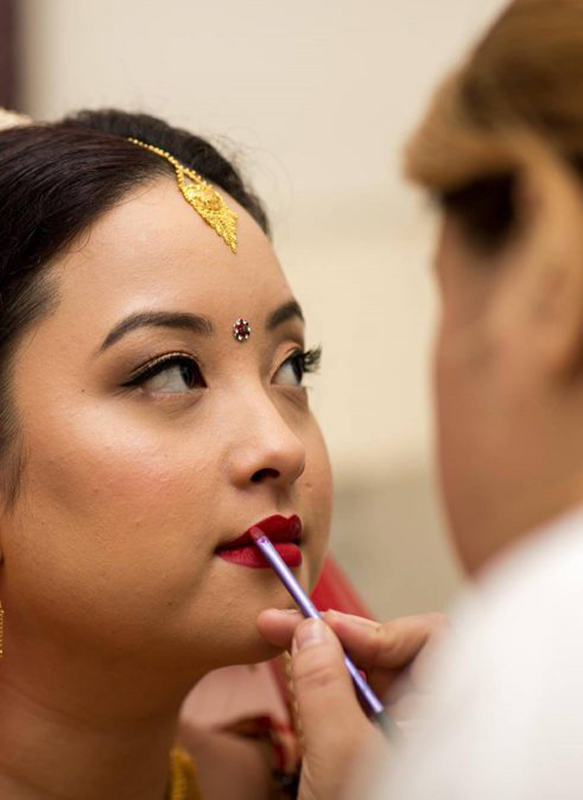 She gained a lot of bridal makeup experience along with teaching women how to bring out their natural beauty in their everyday life. This then led Katie into the wonderfully creative world of wedding hair and make-up. Helping to enhance women’s natural beauty on their Big Day is a real passion for her! And I know our brides will love working with Katie. Helena, Senior Hair and Makeup Artist covers Surrey the New Forest, Hampshire and Dorset . Helena has been styling hair and makeup since 2006; it can be said that she knows her stuff! Helena is well known with a fantastic reputation, and she is versatile, flexible, friendly and efficient, Helena is aware that you are putting your look in her hands and always rises to the occasion. Helena uses the best products on the market including MAC, Bare Minerals, YSL, Morphe Brushes Makeup, Anastasia Beverley Hills and GHDs. 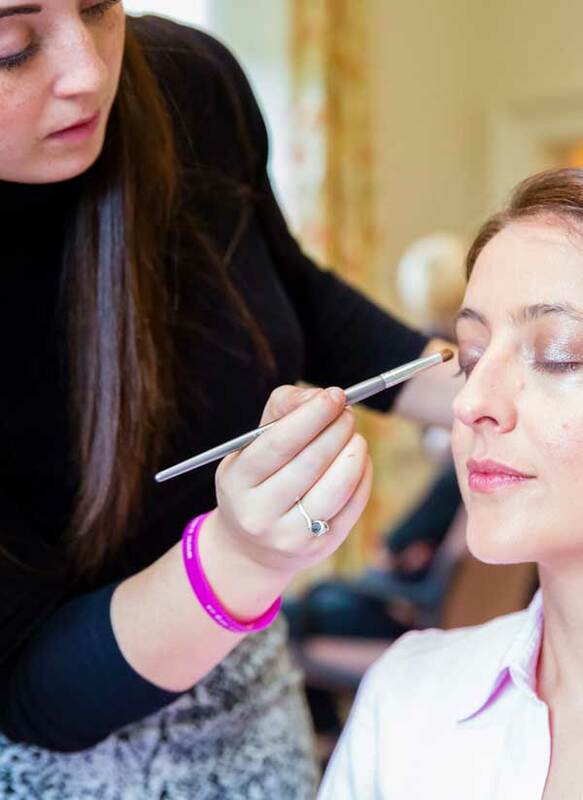 Helena will travel to your home or venue, or if you prefer you can visit her home make-up studio in Southampton for your trial or event hair and make-up. For the last ten years, Helena has been working as an expert in bridal, fashion, events, photographic and film make-up. 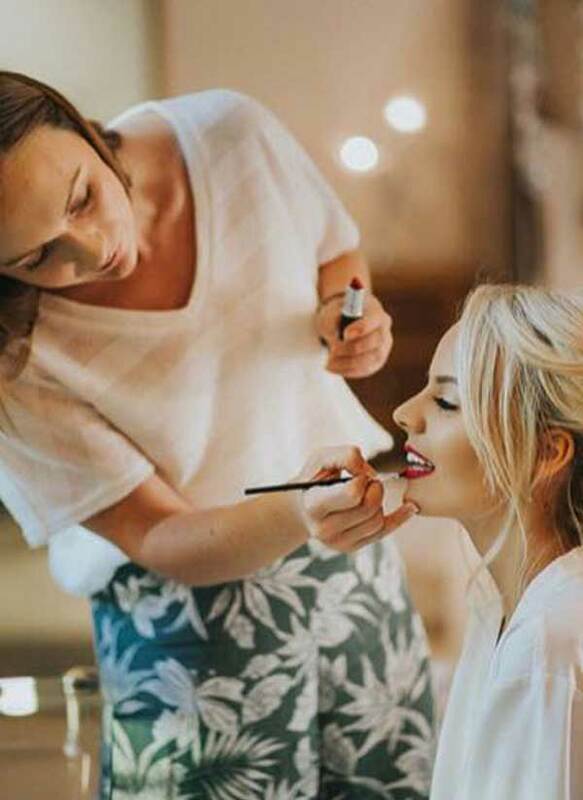 She has been trusted with doing make-up and hair styling for many celebrities over the years and has a reputation for innovation and style, working with thousands of brides and clients. Lisa Victoria qualified as a hair and make-up artist over 10 years ago and has since worked at special events, on TV productions along with many weddings. 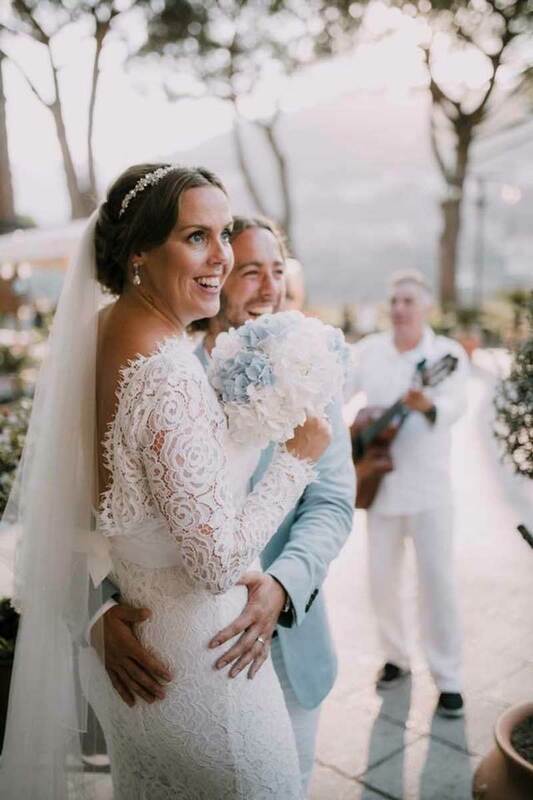 Lisa Victoria feels that being part of a bride’s special day and making them look and feel amazing is a real privilege. She will always listen to your requirements, enhancing your natural beauty, and ensuring you get your desired look for your own personal style. You’ve got to feel amazing on your Big Day! Julie Ellen has been in the make-up industry since 2005. Before then she was making up family, friends and neighbours; basically, anyone that walked in the door she had to give them a makeover! Her goal was to be an artist as she loved to paint on canvas which then turned into painting people’s faces for a much-loved hobby as well as a career. Julie Ellen is a fully qualified make-up artist and has achieved a NVQ2 Hairdressing qualification. Since 2005 as well as working on thousands of clients, Julie Ellen has assisted with top international make-up artist’s Fred Letallier and Benjamin Rousseu on high profile photo shoots for luxury brands Lancome and YSL, such as Harrods and Jonathan Ross’ infamous annual Halloween parties. In 2011 she became BAFTA make-up artist for actress Natalie Dormer from Game of Thrones along with other celebrities on the red carpet. With a strong background for photographic make-up Julie Ellen has applied that knowledge in working on weddings and special occasion make-up – she believes in creating a look for brides that is both beautiful in real life but also looks just as stunning on camera as the photos will last a lifetime. She ‘s industrious as well as friendly and will always put clients at ease. Julie Ellen enjoys keeping up to date with the latest trends in make-up and hair and loves nothing more than buying only the best products for her rather extensive make-up kit! 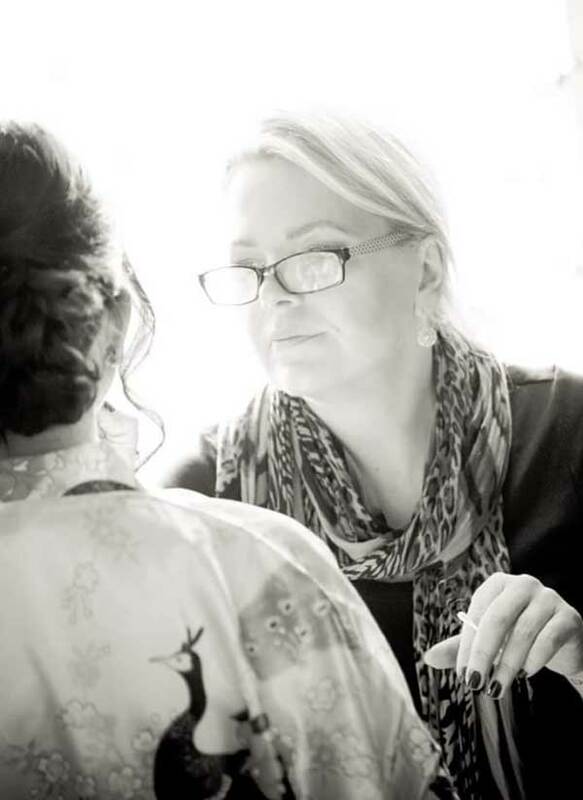 Veronica is an experienced Wedding hair and makeup artist in Portsmouth and has been in the industry for over 20 years. Veronica has also and continues to apply hair and make-up for videos. 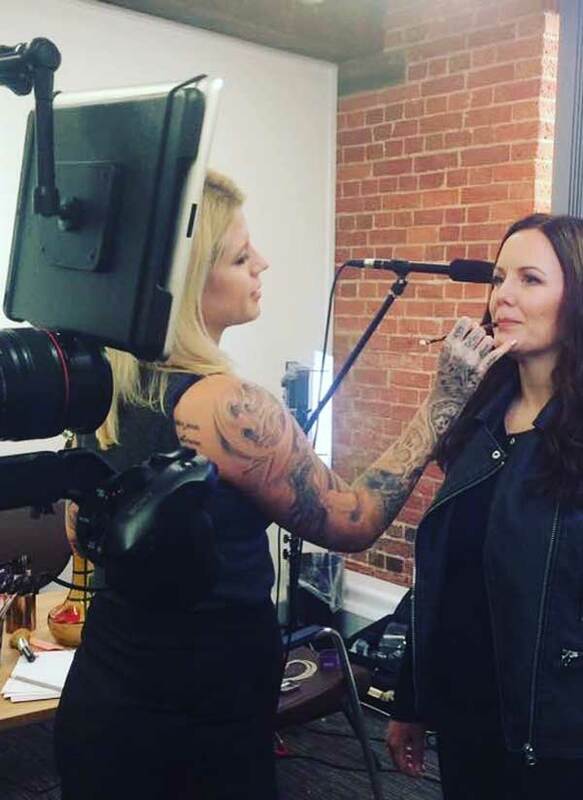 In that time, she has worked on advertising campaigns, TV, films, celebrity portraits, fashion shows, and as a makeup teacher, at the prestigious DFMA Makeup Academy. Throughout this time she has been applying makeup at weddings, which she really enjoys and she loves the diversity her job brings. Corrina covers Southampton Hampshire and Dorset and is one of my senior hair and makeup artists. 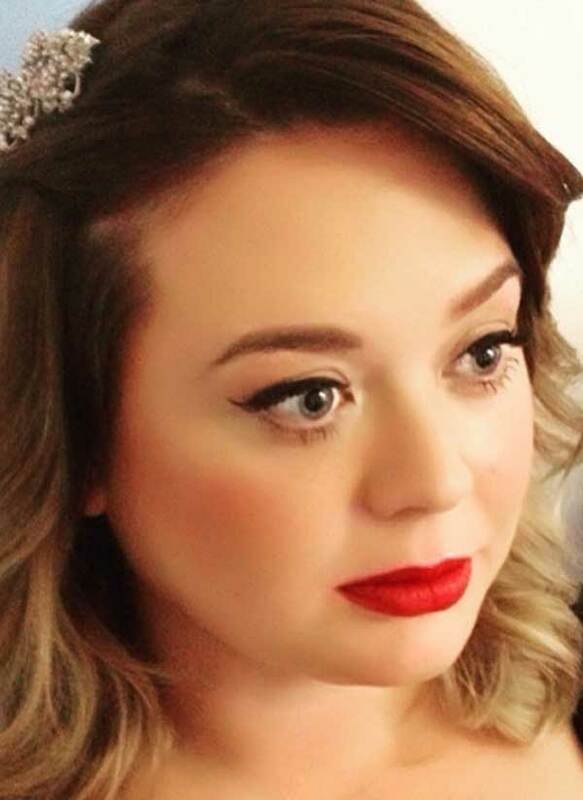 Corrina is a MAC makeup artist and is highly skilled and talented in both hair and makeup. 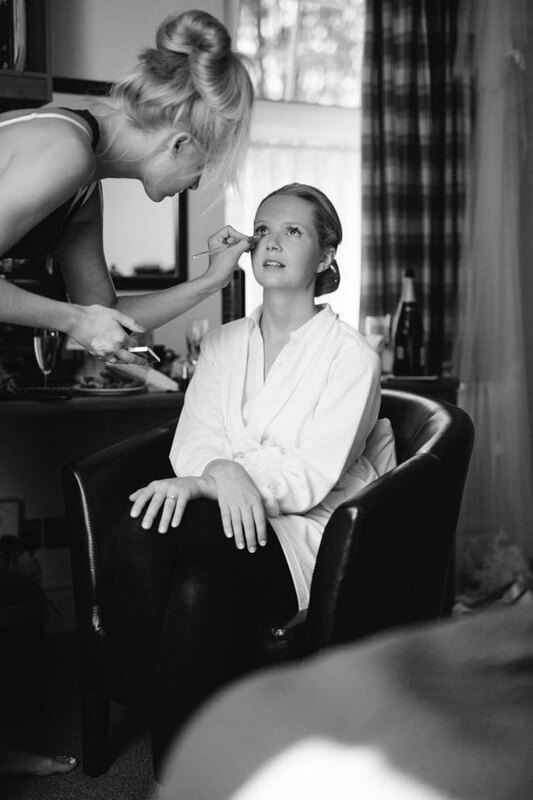 She has been working in the industry for over ten years, specialising in Bridal hair and makeup. She has qualifications in fashion and photography makeup as well as a Makeup Artistry diploma, and full Mac artist training. She has worked for various brands including Dior and Estée Lauder before Mac, where she has been for over three years. 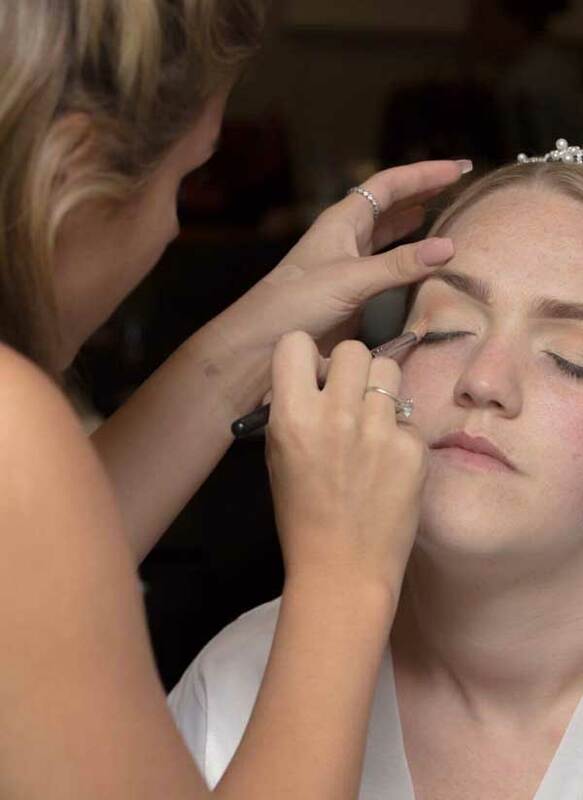 Specialising in weddings and proms, she has also worked alongside many top photographers on photo shoots, as well as applying makeup at fashion shows and events. 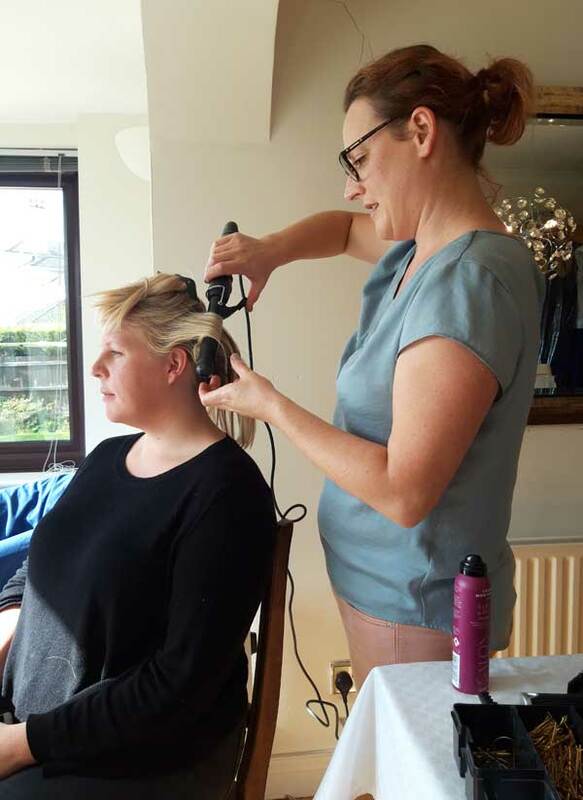 Tina is one of our Junior hair and makeup artist she covers Hampshire Surrey and Berkshire and has a creative flair. Tina loves helping brides create the perfect look for there wedding day. “I have had a passion for hair and makeup , and now I am fortunate enough that my passion is my career. 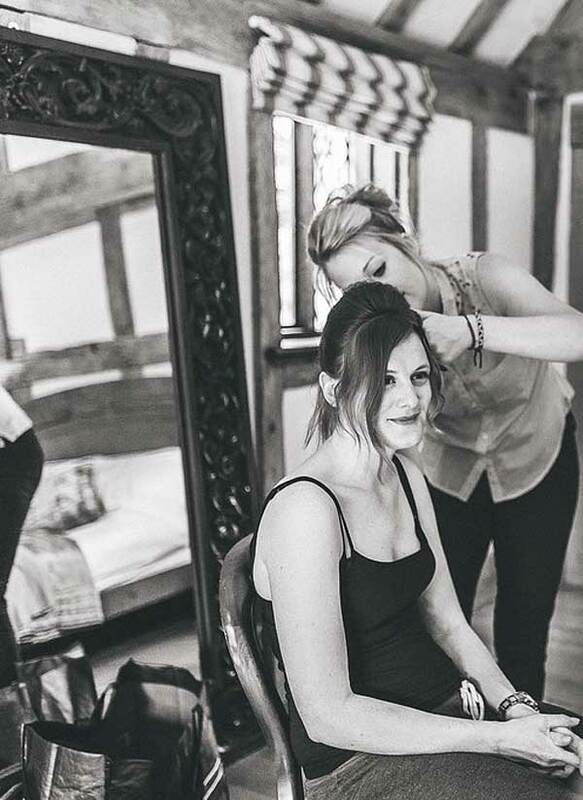 Rhianne is one of our Wedding Hair and Makeup artists In Surrey she also covers Hampshire parts of West Sussex and Berkshire. Rhianne has always had a very creative side, several years ago that she discovered makeup. Rhianne loves the rewarding feeling of making others look and feel amazing through hair and makeup. “Being a makeup artist can be challenging at times, but also so much fun! This means work is never dull and is full of surprises every day! My favourite wedding venue is Hartsfield Manor in Betchworth. The grounds are breathtaking, the rooms are vast, and the marriage hall and wedding breakfast rooms are stunning. Rhianne won 2nd place award at Excel London for bridal makeup and hair. To see some of our recent bridal hair and makeup looks, please view our wedding gallery. My wedding team work with our clients at wedding venues across Hampshire these venues have included: Rivervale Barn, Yateley in Hampshire, The Elvetham Hotel Hook in Hampshire, The Tithe Barn Ditcham near Petersfield in Hampshire, Audleys Wood, Basingstoke Hampshire, Warbrook House, in Hampshire, Froyle Park near Alton in Hampshire. 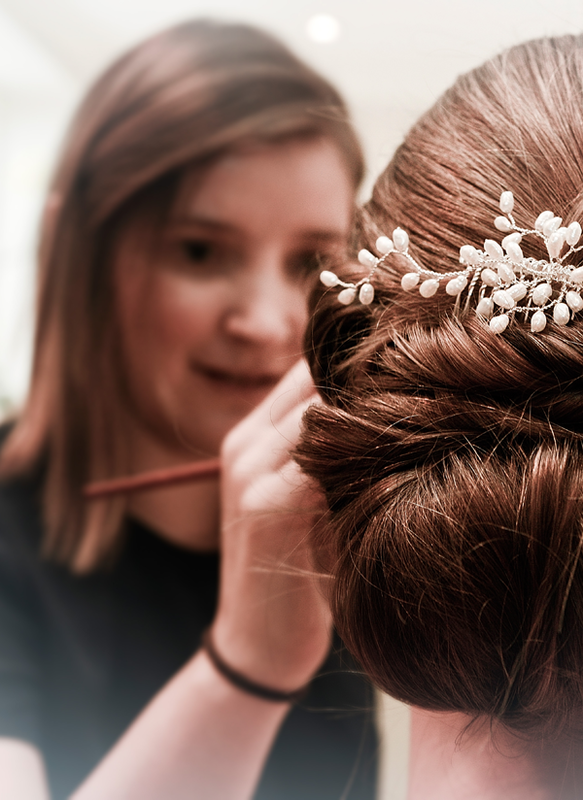 Over the years we have been fortunate enough to create bridal hair, and makeup looks for hundreds of Hampshire brides. For the ultimate wedding hair and makeup Hampshire contact the NW Makeup team.